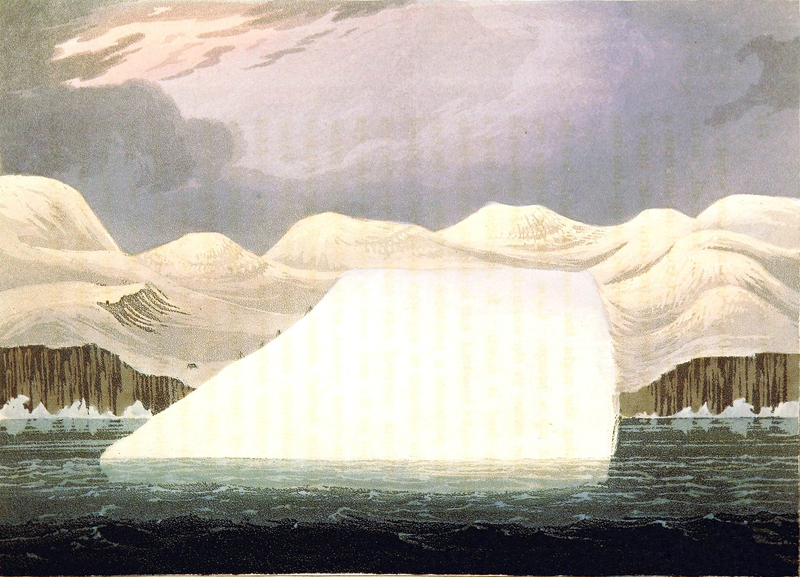 Click here for more vintage iceberg illustrations or head straight to the complete nature gallery for more antique natural history images. You can also check out the Christmas Library for more winter inspired illustrations. This illustration is totally free to use in your projects!